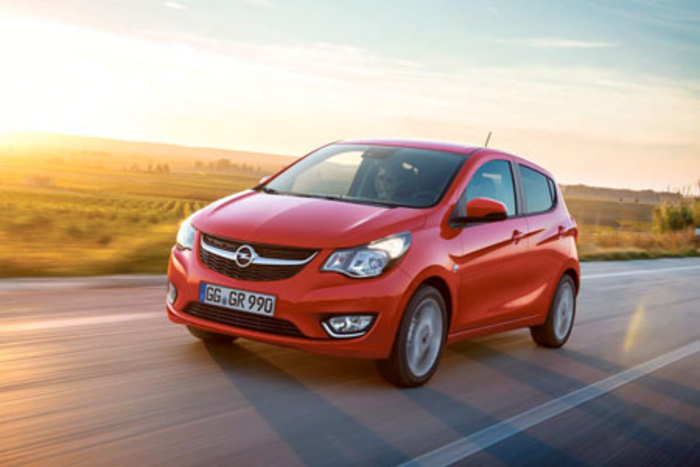 The new Opel Karl (or Vauxhall Viva in the UK ) is on the way next summer with a sharp appearance. The latest addition to Opel’s family is a 3.68-metre long, attractive five-door car with space for up to five people. Opel says that Karl pays homage to the son of the company founder, and boasts that it will be equipped with numerous safety, comfort, and infotainment technologies that are unrivalled in this segment. It will also be powered by the latest generation 1-litre, three-cylinder petrol engine developed especially for the Karl. Opel boasts that the new Karl, Adam, and Corsa will give Opel its strongest mini and small car portfolio from the summer of 2015 - and the youngest on the market.